120+/- Acres on Fairview Rd., between Clay & Dewey, approximately 2 miles Southeast of Pangburn. This tract is heavily wooded, & crawling with wildlife! 20 minutes from Searcy! 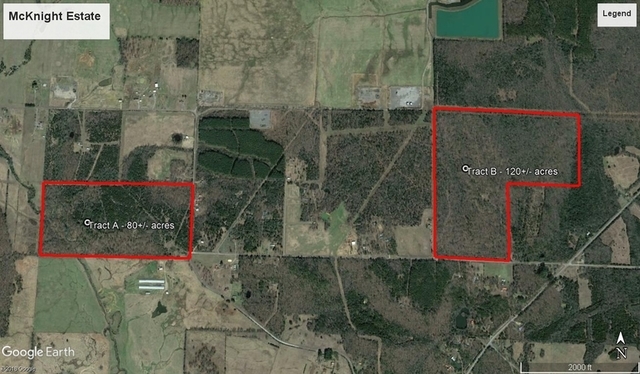 This property consists of 120+/- wooded acres between Clay and Dewey, on Fairview Rd, just off of Hwy 305, 2 miles Southeast of Pangburn. 1/4 mile of frontage on Fairview Rd. These woods are the ideal setup for a hunter or group of hunters looking for a piece of recreational ground! Plenty of deer, turkey, squirrels & more on this tract! No mineral rights will convey with the property. 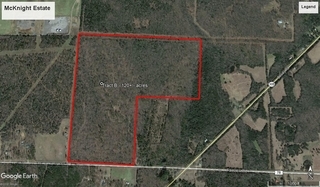 Auction Location: Real Estate Auction will be held at our offices, 606 E. Booth Rd., Searcy, AR. Property Location: From Highway 16 North of Searcy, turn right onto Highway 305. In approximately 3.5 miles, take a sharp Left onto Fairview Rd. Property will be ahead on the right. Watch for signs on the property. Going North on Highway 16, turn right onto Hwy 305. In approximately 3.5 miles, take a sharp Left onto Fairview Rd. Property will be ahead on the right. Watch for signs on the property.